Sandy Island has long appeared on maps dating back to the early twentieth century. This island was supposedly located in the Pacific Ocean northwest of Australia in the Coral Sea. It first appeared on an edition of a British admiralty map back in 1908 proving that Sandy Island had been discovered by the French in 1876. Even modern maps, like the General Bathymetic Chart of the Oceans (the British Oceanopgraphic Dat Centre issued an errata about Sandy Island) and Google Earth, show the presence of an island at its coordinates. Sandy Island is roughly the size of Manhattan; it is about three miles wide and fifteen miles long. However, there is only one problem. The island does not actually exist. Back in October 2012, an Australian research ship undiscovered the island. The ship, called the Southern Surveyor, was led by Maria Seton, a scientist from the University of Sydney. The purpose of the twenty-five-day expedition was to gather information about tectonic activity, map the sea floor, and gather rock samples from the bottom. 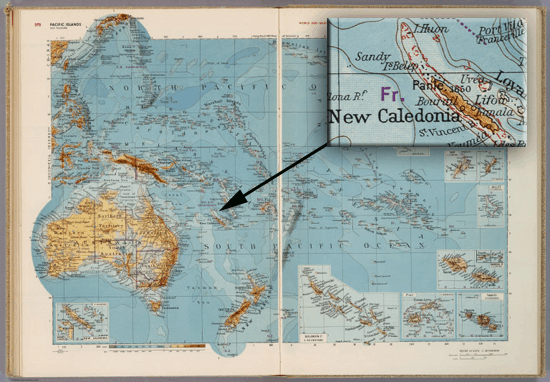 The scientific data that they had, including the General Bathymetic Chart of the Oceans, indicated the presence of Sandy Island halfway between Australia and the island of New Caledonia, a French possession. The crew began to get suspicious, however, when the chart from the ship’s master only showed open water. Plus, Google Earth only showed a dark blob where it should have been. When the ship arrived at Sandy Island’s supposed coordinates, they found nothing but ocean a mile deep. One of the ship’s crewmembers, Steven Micklethwaite, said that they all had a good laugh at Google’s expense as they sailed through the island. The crew was quick to make their findings known. The story originally appeared in the Sydney Morning Herald and prompted a large amount of controversy. Cartographers were the most puzzled of all. Many wondered whether the island had ever existed or if it had been eroded away by the ocean waves over the years. Others wondered if the island mysteriously disappeared into the ocean like the legendary city of Atlantis. An “obituary” for Sandy Island, reporting the findings, was published in Eos, Transactions of the Geophysical Union in April of 2013. 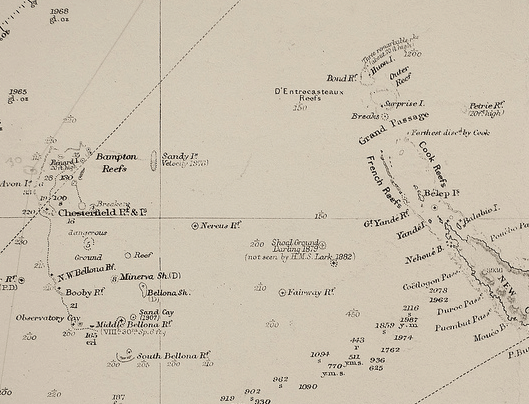 Sandy Island has been appearing and disappearing from maps ever since it showed up on the 1908 British Admiralty map. 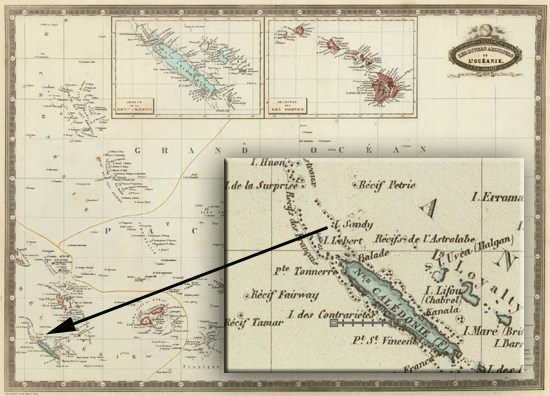 The map supposedly indicated that a French whaling ship called the Velocity discovered the island in 1876, and the map published in 1908 shows the exact size and location of the island that erroneous modern maps do. Over the years, Sandy Island has been repeatedly undiscovered but it has yet to disappear completely from all maps. 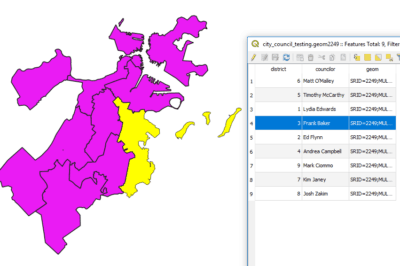 Some maps even labeled the island as ED for existence doubtful. One map, a French hydrographic chart, deleted the island back in 1974. However, the persistence of maps, even if they are wrong, is demonstrated by the fact that modern digital maps, even those for the U.S. military, still showed the existence of the island. In the case of Sandy Island, the phantom piece of land shows up on a U.S. Defense Mapping Agency map from 1982. These errors were then transferred to GIS databases that converted old maps into digital formats, like the World Vector Shoreline Database. Even if a database like it contains an error, that error is likely to be passed onto other maps and databases. The myth of the island is thus perpetuated over the years, even though people have continued to undiscover Sandy Island. Nevertheless, once the report came out in October of 2012, Google and National Geographic hurriedly removed the island from their maps. Screenshot showing that as recently as 2012, Google Maps showed the fictitious Sandy Island. No one knows how Sandy Island came into existance. There is speculation, however, that Sandy Island was mistaken by the French sailors after they saw large formations of rock floating on the ocean. Huge slabs of pumice rock can be found floating on the ocean before breaking up. Pumice is a light, foamy rock produced by volcanic eruptions, and scientists say that these rocks can float in the ocean for several years. The French vessel might have seen these floes and mistaken them for an actual island. Still, the mythical island constantly shows up on new maps and disappears from others. The mystery of Sandy Island begs all sorts of questions about maps, how they are made, and how accurate they actually are. Maps have come a long way over the centuries, and many daring explorers have filled in the blank sections of our maps of the world. Maps no longer include pictures of dragons and sea monsters, but even our digital maps can contain errors. In a fascinating reversal, many modern explorers are now undiscovering places thought to exist in the past. 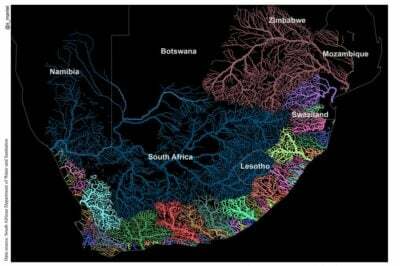 Maps are continually changing and modern maps still contain a human element that is vulnerable to mistakes. The disappearing Sandy Island also opens up questions about the accuracy of our modern maps and GIS data. 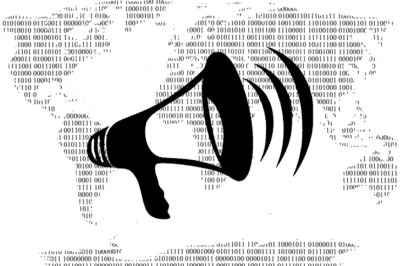 Just because a digital map has all sorts of features does not mean it is completely reliable. Digital maps can make it seem that we know more about the world than we do, but navigational errors still happen. The U.S. Navy learned this the hard way back in January of 2005. A submarine, the USS San Francisco, was making its way through the Pacific near the island of Guam when it hit an underwater mountain at full speed. One sailor was killed, and it costs millions of dollars in repairs. The problem was that the map only showed discolored water so the sub had no idea what it was about to run into. The undiscovering of Sandy Island proves that maps are still human creations, and like other products of humans, they can be wrong. Maps are becoming more accurate with the development of technology but they still have to be interpreted by human beings. The case of Sandy Island also shows that maps tend to be persistent over the decades and modern maps can perpetuate the errors of those from long ago.